hd00:11Kremlin and Basil's cathedral in Red Square in Moscow. Night time lapse. 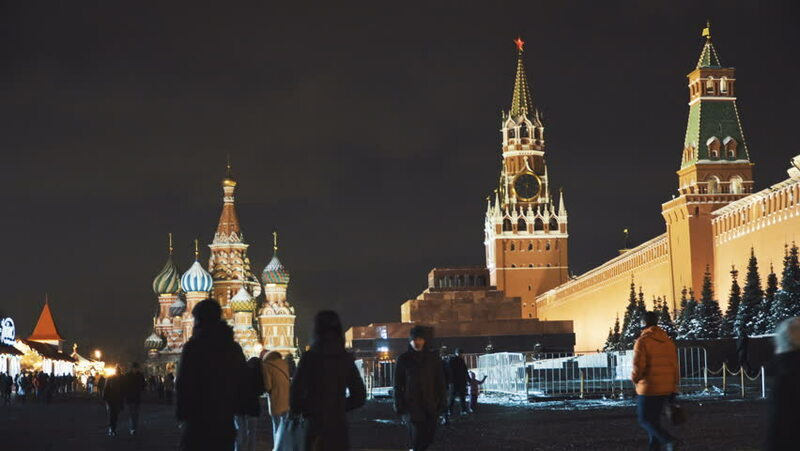 4k00:114K footage of Kremlin and Basil's cathedral in Red Square in Moscow. Night time lapse. 4k00:14Moscow Kremlin and St. Basil's Cathedral at winter night, Christmas time. View from river side. Time-lapse. 4k00:12Moscow Kremlin and St. Basil's Cathedral at winter night, Christmas time. View from river side. Time-lapse.